Vivago solutions are constantly being developed in co-operation with customers and care professionals. To identify the customer need is necessary to be able to find the right solution and start the careful planning of the project. It is essential for Vivago to maintain open communication and dialogue with its customers. The goal is to continuously improve the operating models of the company and meet the customers' needs. Vivago builds long-lasting relations with customers and partners. The trained Vivago distributors and partners are able to support the installation and implementation of the Vivago solution. Vivago advices the international customers to be in contact with the local distributor. Becoming a member of the Vivago family is more than just profitable. Today Vivago offers solutions for the whole care chain from home care to assisted living, care homes, hospitals and rehabilitation. Vivago is unique in its use of automatic alarms and wellbeing data that provides the care personnel with additional information about changes in the person's wellbeing. 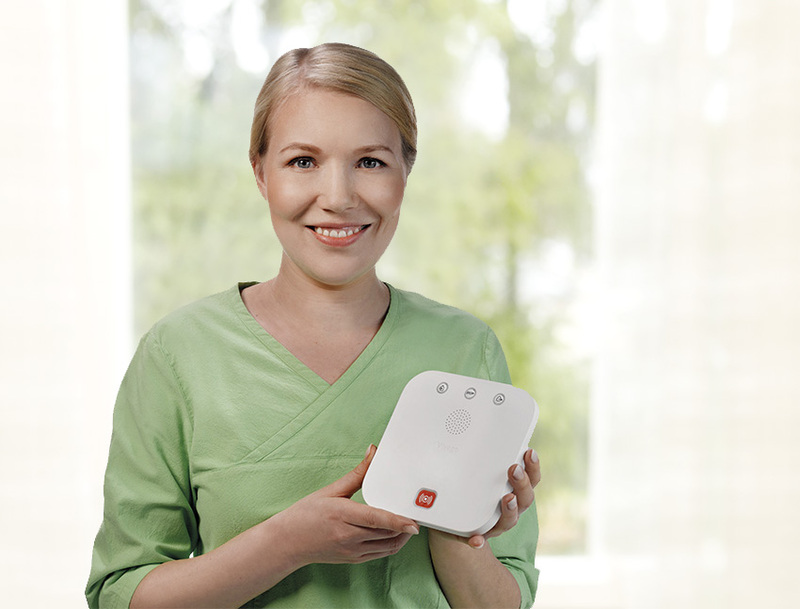 Compared to the traditional nurse call systems and home care systems, Vivago solutions provide safety also when person is unable to press the alarm button. As a Vivago partner, you are part of an innovative success story. For 20 years, Vivago has built a reputation for delivering high-quality, innovative solutions and services for elderly care.